“The purpose of the blacklist will be to bar the sites from surfacing in any Search feature or news product. It will not cause a demotion in the organic search results or de-index them altogether,” reads the policy document. Of note, Zero Hedge was removed from Google’s News category after the 2016 US election. 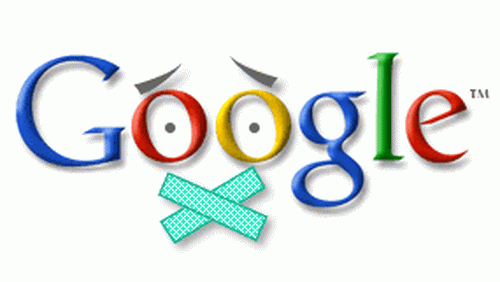 One week before Google CEO Sundar Pichai testified before the House Judiciary Committee on December 11 of last year, a memo about the deceptive news blacklist circulated which describes how a site can be put on the list manually. While the memo clearly states that there is a manual process involved, Google danced around the claim in a statement issued after the Caller‘s piece was published.